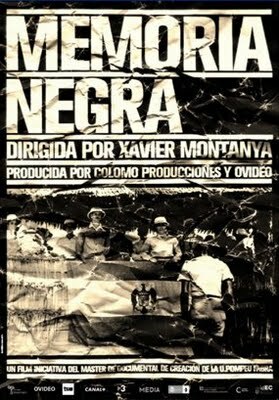 In this 2007 film, Xavier Montanyà examines the legacy of colonisation in Equatorial Guinea through interviews, archival footage, and a strong narrative voice and structure. The film traces a path from colonisation through independence to the present day, through interviews with witnesses from both Guinea, such as writer Donato Ndongo, and Spain, such as Manuel Fraga Iribarne and Spanish politicians and Antonio Garcia-Trevijano. This film is an astonishing introduction to a little-known history.